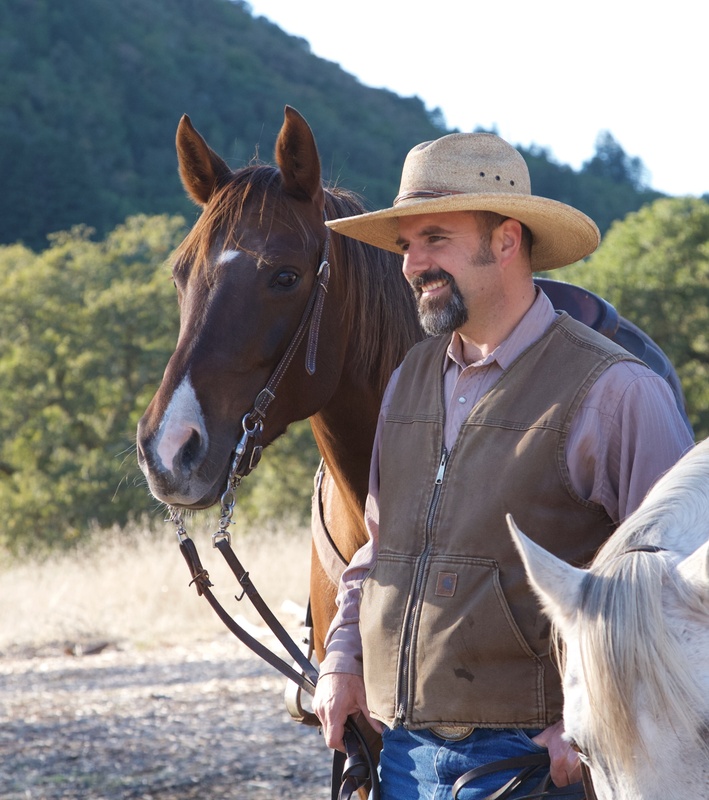 Riding with Triple Creek Horse Outfit isn’t the only thing to do in Wine Country, of course. Here are a few of our favorite places. 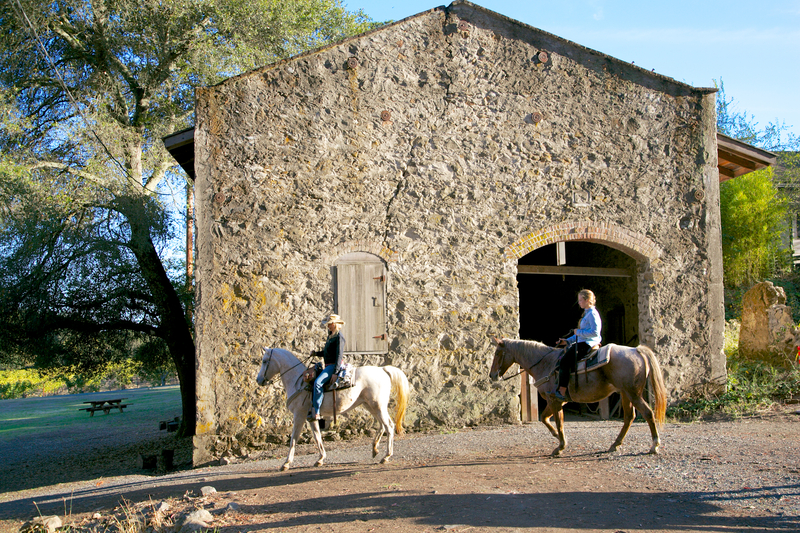 Jack London State Historic Park Even if you’re not taking a horseback ride, we think it’s the best place to hike, walk, picnic, read, write and breathe. Benziger Winery Best neighbors- Good people making great wine. 1883 London Ranch Road, Glen Ellen. Glen Ellen Village Market Great food! 13751 Arnold Drive, Glen Ellen. Beltane Ranch Historical bed and breakfast, rich in history and beauty, owned and operated by the creative and talented Alexa Wood. 11775 Sonoma Highway, Glen Ellen. Jack London Lodge Take in the local vibe; a short drive away is Jack London Village, with restaurants and chocolate tasting and be sure to check out all the old photographs of Glen Ellen at the Grist Mill.